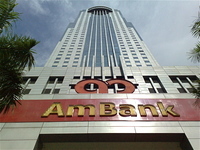 Menara AmBank is located along Jalan Yap Kwan Seng and within the heart of the Kuala Lumpur Golden Triangle. 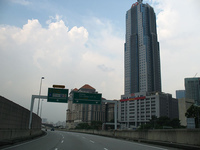 It is situated about 0.05km from the KLCC and is easily accessible from city centre via Jalan Ampang and Jalan Yap Kwan Seng. 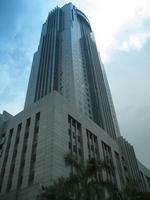 Alternatively, it is accessible via Jalan Tun Razak. 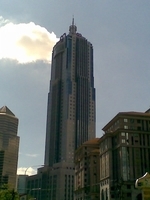 The nearest light rail transit station, Putra-KLCC Station is located within walking distance from the building. 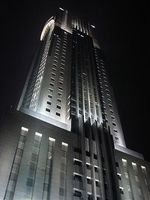 This 46-storey prominent office building is surrounded by high-rise office buildings, prime retail complexes, luxurious high-rise condominiums and service apartments as well as international hotels. For more info, kindly contact Victor at 019-2802788(WhatsApp).